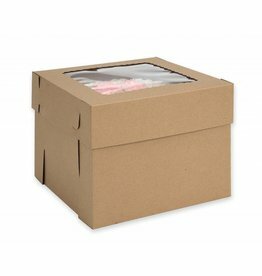 Your cake boxes are just as important as your bakery crafts. 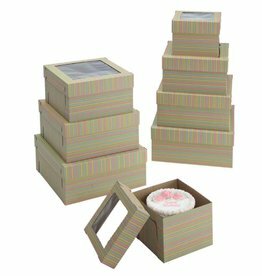 Find a wide selection of boxes to fit all shapes and sizes. At eCakeSupply we make baking and decorating easy!